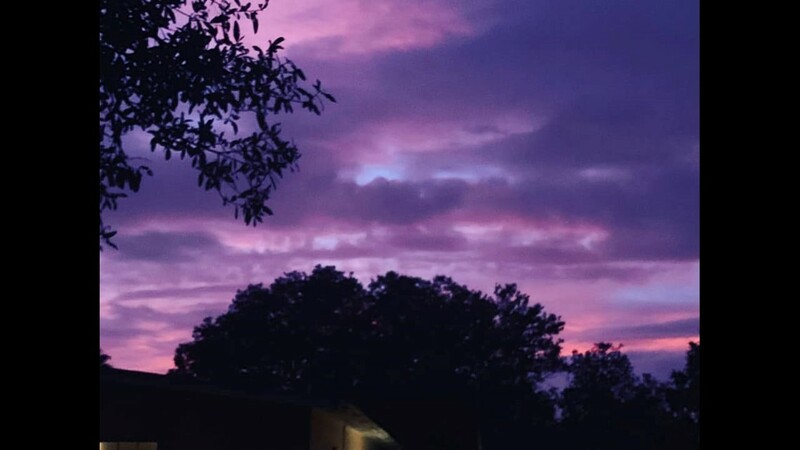 We get beautiful sunsets all the time, but the ones after Michael passed were exceptional. 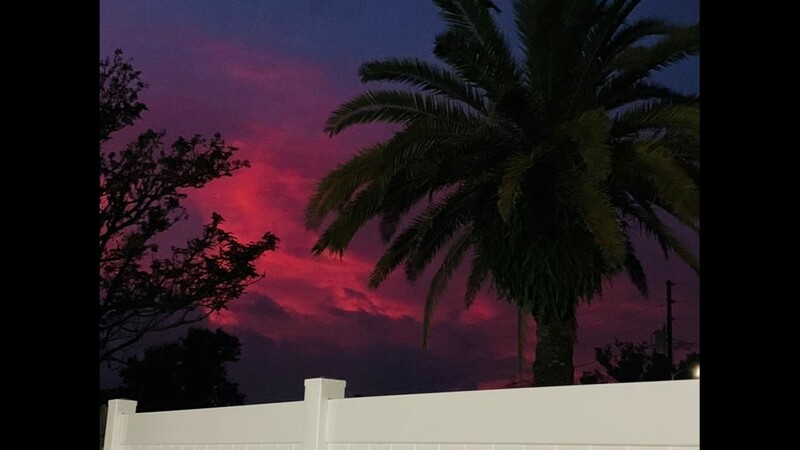 Florida sunsets are nothing to sneeze at, but even the most jaded sunset watcher had to admit the skies after Hurricane Michael left behind some amazing skies behind. 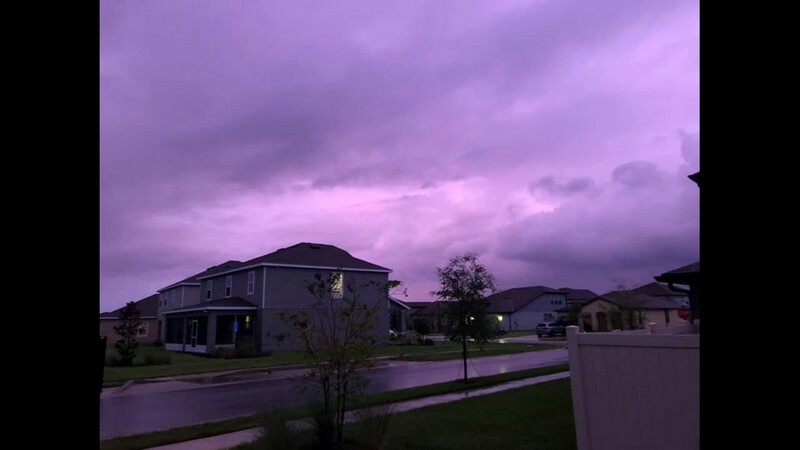 Why the purple skies? 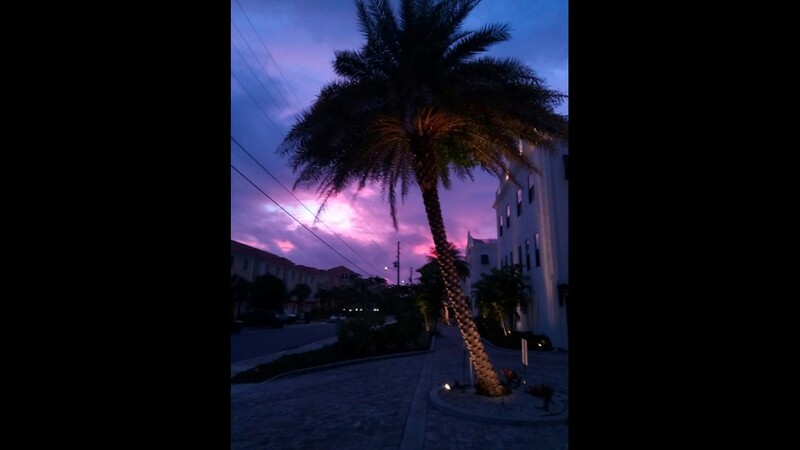 According to Science Daily, the color of the sky at sunset is caused by scattering. That's when molecules and small particles change the direction of light rays. 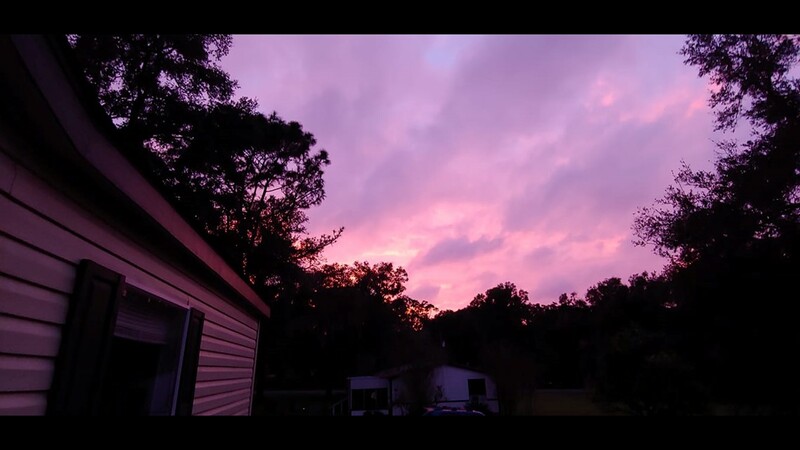 The wavelength of the light and the size of the particles affect the color. But enough about the science. 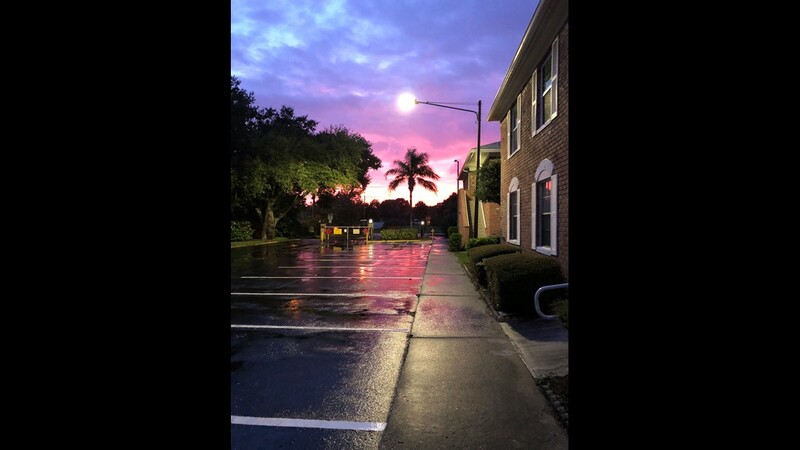 Just enjoy the view, courtesy of our Facebook friends!